There are roughly 30 odd marketing channels that you can use to push your brand/products/message across to your target audience. They are the following, I will update these as I think of them. Omniture SiteCatalyst® provides marketers with actionable, real-time intelligence about online strategies and marketing initiatives. SiteCatalyst helps marketers quickly identify the most profitable paths through their Web site, determine where visitors are navigating away from their site, and identify critical success metrics for online marketing campaigns. 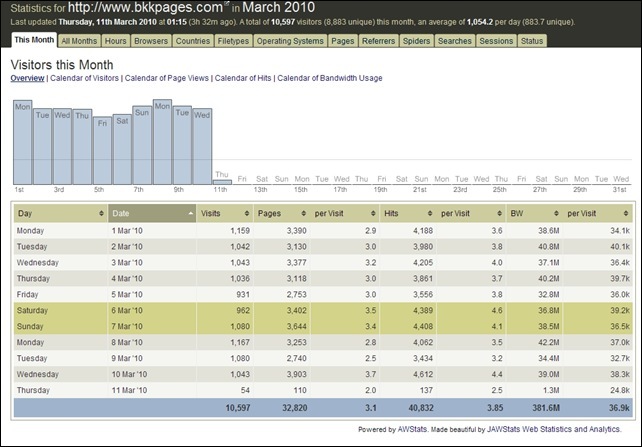 SiteCatalyst is part of the Omniture Online Marketing Suite of applications for online business optimizations. Webtrends Analytics 9 delivers the industry’s most accurate picture of what’s happening on your web site, along with the data analysis and integration tools to help you turn even the largest stockpiles of online and offline records into understanding of your customers and business. Use industry-leading Web analytics to understand visitor behavior and maximize return on marketing investment. Request a personal demo. 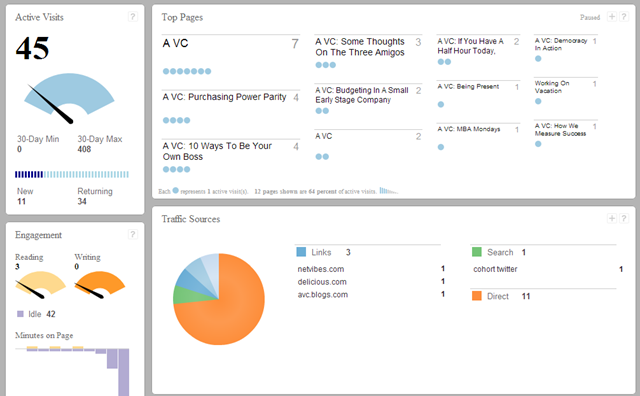 Unica’s NetInsight is a marketing analytics solution for scalable, advanced web analytics for today’s marketer. 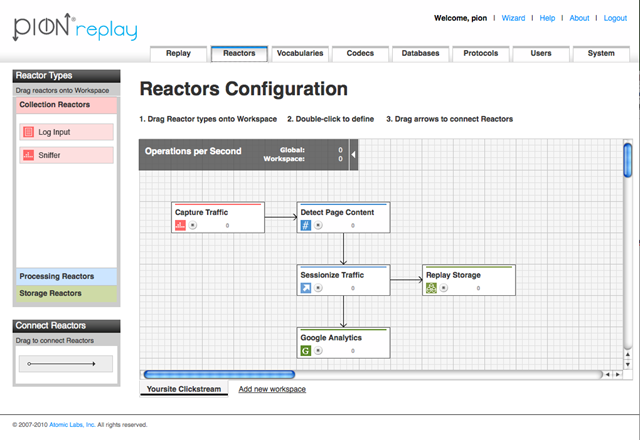 Pion solves your toughest web analytics challenges. Capture fuller data with less overhead. Replay complete customer sessions. Assemble profiles across the cloud. See mobile web visitors. 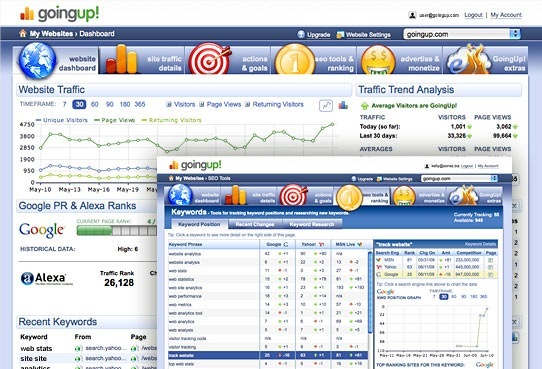 Works with all major vendors such as Omniture, Webtrends, Google Analytics and Unica. Piwik is a downloadable, open source (GPL licensed) web analytics software program. It provides you with detailed real time reports on your website visitors: the search engines and keywords they used, the language they speak, your popular pages… and more. 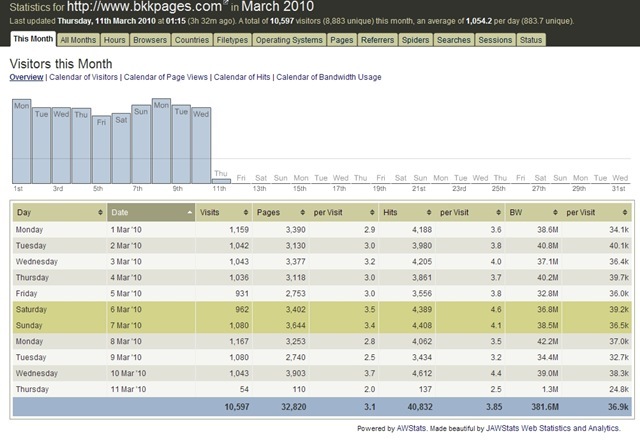 Used by almost 200,000 websites, Clicky Web Analytics monitors and analyses visitor traffic in real time. 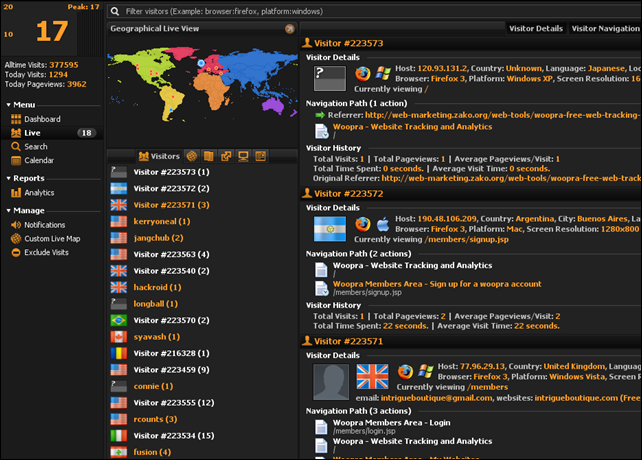 Woopra is the world’s most comprehensive, information rich, easy to use, real-time Web tracking and analysis application. Woopra delivers the richest library of visitor statistics in the industry through their innovative desktop application. Yahoo! 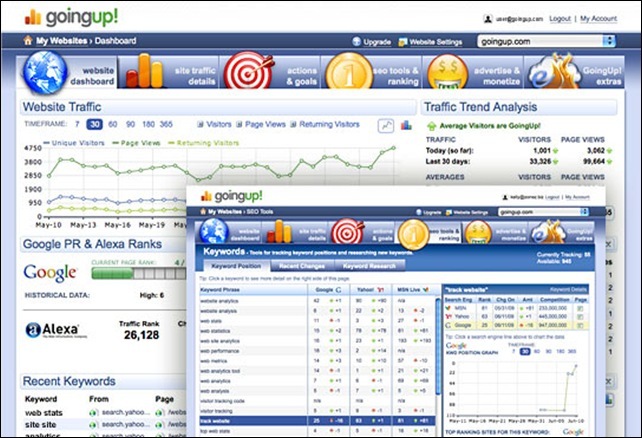 Web Analytics is an enterprise site analysis tool that lets you see real-time user behavior on your website with powerful and flexible tools and dashboards. Microsoft Search analytics solutions help you understand user engagement and online search marketing campaign performance.